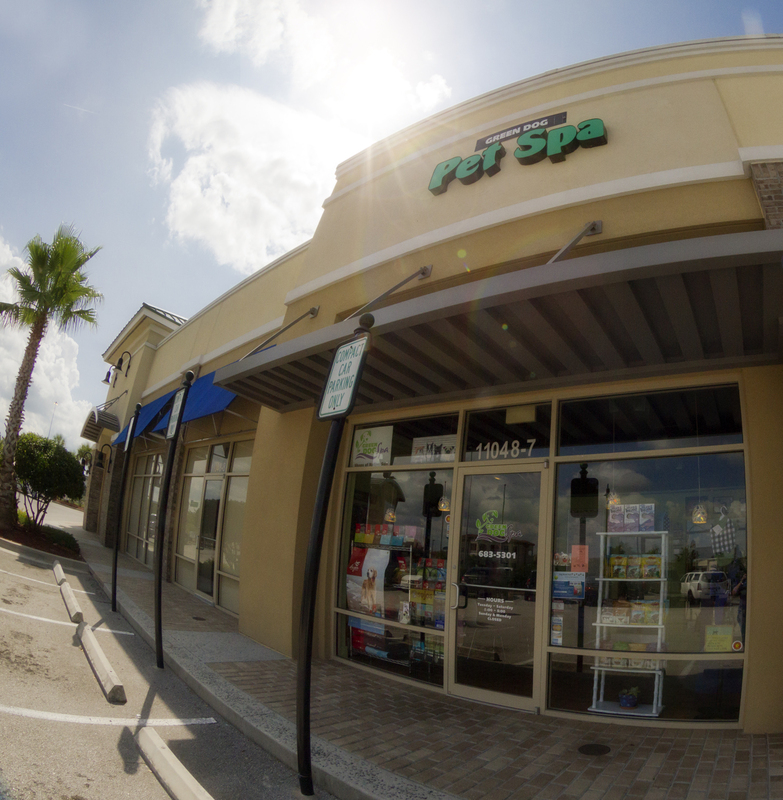 Green Dog Spa | Full service grooming salon dedicated to a natural & gentle approach. What a blast attending Westminster Meet the Breeds & Agility. Select here to watch the Preliminary Standard Runs. 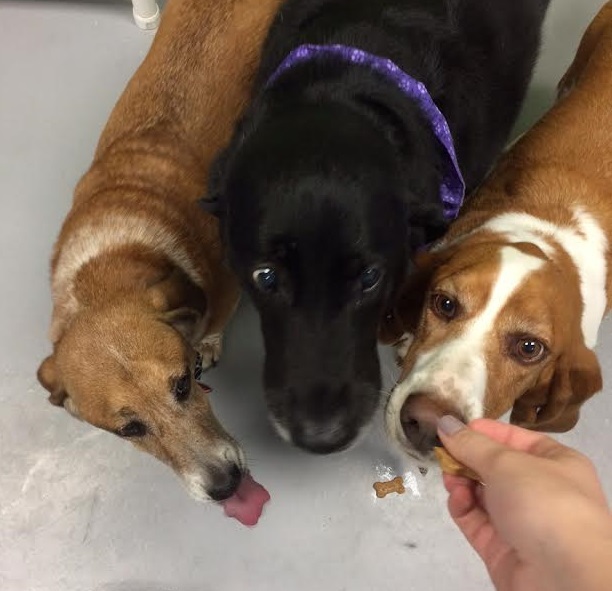 To get involved in Jacksonville, visit Pals & Paws Agility Club. Dog Friendly Places Recommended by Our Community. Please note we do not personally endorse these businesses. * Women Business Owners (WBO) Members! 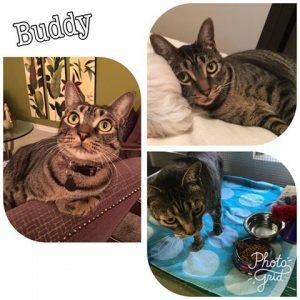 "Howl"iday Pet Photos & Meowy Christmas! Have your adorable pet captured at our first-ever Photobrate Pet Photo Booth! We will have a holiday background & you choose virtual props! There is no cost, however, RSVP by 10am Thursday 12/20 is required. You may call 904-683-5301, post on Facebook Event Page, or email with your preferred time. We are only able to accommodate the first 20 to respond, starting at 11am in 10 minute increments. How often should you bathe your pet? Weekly, monthly, or longer? Age? Sometime seniors need special care and can not stand for as long as they once did. We often need to adjust the groom as our precious pets age to keep them comfortable. This includes breaking sessions up into multiple days, changing haircut length, & doing the best we can while focusing on what's most important. Skin Comes First: There is no hair without it! Why do dogs roll in garbage, manure, or other smelly stuff? We would love to talk more about your particular situation. Each pet is unique & has different needs. When bathing at home, use a mild shampoo or discuss if a medicated bath is best. You can use wet wipes between baths or to wipe pet after going outside to help with allergies. 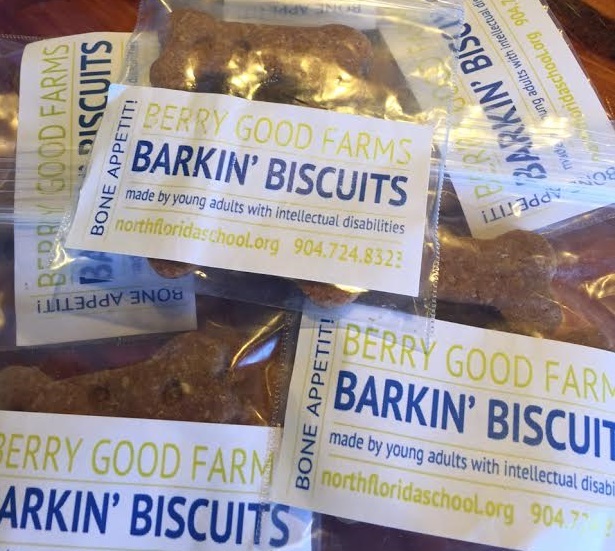 Also local honey can help people & pets with allergies. Please call 904-683-5301 for details or select link below to view blog with links to more articles. 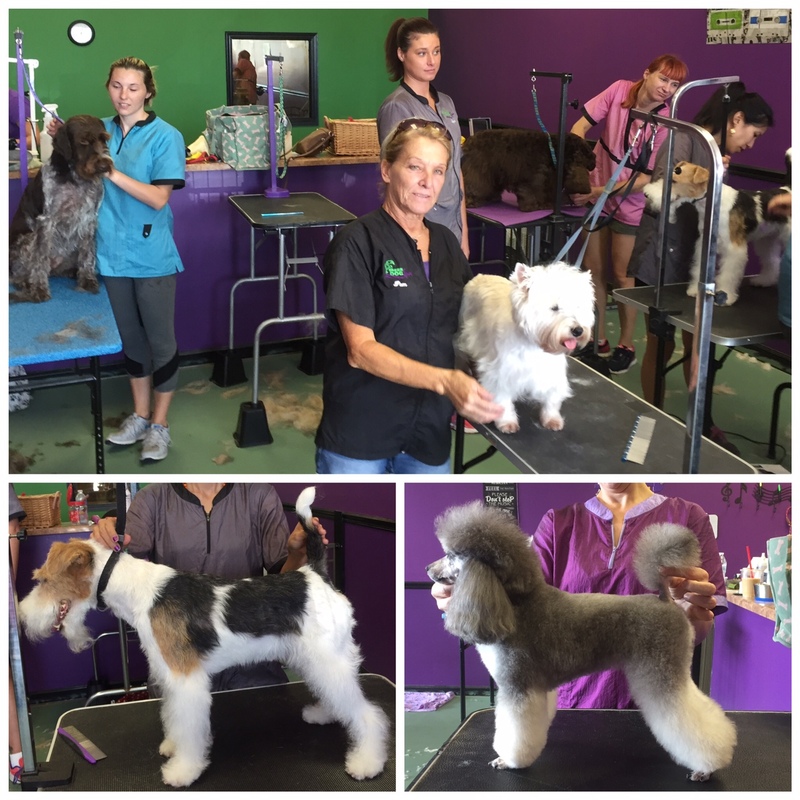 Great job Mila, Taylor & Yoko for attending the National Dog Groomers Assoc. of America, Inc. Workshop & Certification in Ft. Lauderdale! We are proud of you & everyone on our Green Dog Spa team for continuing your education. This keeps us up-to-date on new techniques from industry professionals. We offer low cost grooming to pets without homes or those in special programs. It's an honor to help groups connect pets with their forever homes. Contact us for details if you know of a dog or cat in need. Special thanks to (F.U.R.) 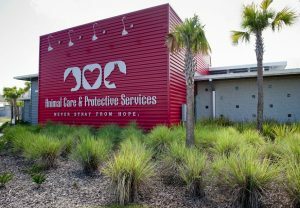 Florida Urgent Rescue, K9s for Warriors, (ACPS) Animal Care & Protective Services, (FOJA) Friends of Jacksonville Animals, (JHS) Jacksonville Humane Society, & G.R.E.A.T. Rescue! R.S.V.P. - $25 Registration, Call 904-683-5301 to arrange payment. 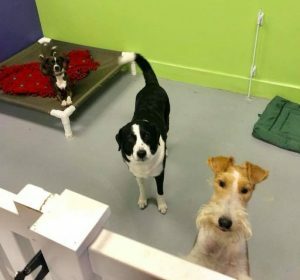 Choice (clickerdogs.com), and ways to get involved with your dog around Jacksonville. We’ll have demos the 4th Sunday of each month, except October will be the 3rdSunday. Observe a 1 hour demo 6/24/18 from 10-11am on Grooming Basics, Part 2. Cost is $25. Call 904-683-5301 to arrange payment. Presenter Erica enjoys pet grooming, dog training & photography. She has a Masters Degree in Communication from Florida State & 2 dogs named Marney & Lucky Stuart. They both have titles in Canine Good Citizen & Trick. Marn also has titles in Agility Course Test Level 1 & Coursing Ability Test (B Fast CAT.) Green Dog Spa is co-owned by her mother, Lynn, & was opened 7 years ago. Lynn is currently at our other location, Sunland Acres, a pet boarding camp. We will host a Grooming Basics Presentation on Sunday, May 27, 2018, 10-11am. If you are interested in observing a 1 hour demonstration, please call 904-683-5301 for more details. Topics will include, bathing, drying, brushing, nails & ears. Cost is $25 if registered before May 19th at 5pm or $50 at the door. Erica Benson enjoys pet grooming, dog training & photography. She has a Masters Degree from Florida State & 2 dogs named Marney & Lucky Stuart. They both have titles in Canine Good Citizen & Trick. Marn also has titles in Agility Course Test Level 1 & Coursing Ability Test (B Fast CAT.) Green Dog Spa is co-owned by her mother, Lynn Lamoureux, and was opened 7 years ago. Lynn is currently at our other location, Sunland Acres, a pet boarding camp. The event will be the first time that NDGAA has offered training in Northeast Florida. 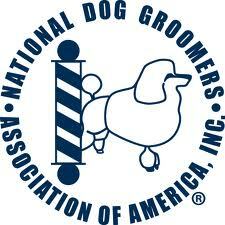 Ms. Benson is one of the few Master Groomers in North Florida certified by NDGAA. She also is certified by American Kennel Club (AKC) Salon Safety standards, and keeps her staff and herself updated on CPR for dogs. 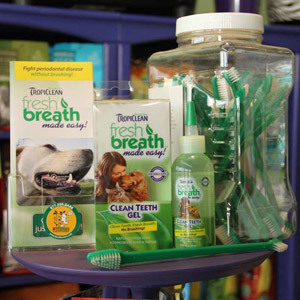 Grooming has become widely recognized by dog owners as adding to the enjoyment of their pets. In recent years, the popularity of televised competitions such as the Westminster Kennel Club Dog Show has increased the awareness of dog grooming. Dogs are judged on obedience, agility and “conformation” – how well the dog’s appearance conforms to the AKC standards for the breed. 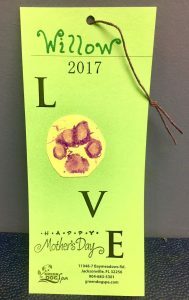 In addition, there are many local dog shows that lead up to Westminster, and many AKC dog sports that can become family fun activities. On the first day of the workshop, participants will observe a team of experts groom four different breeds. On Monday, the participants will bring their own dogs. 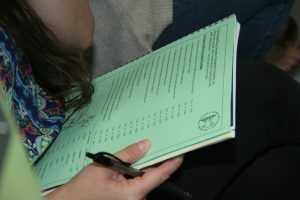 Certifiers from NDGAA will critique and grade the participants’ work, and give a written exam. Those who pass will be awarded NDGAA certification in that particular group. Erica Benson grew up in the business. 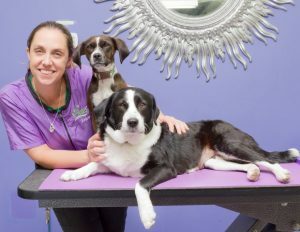 Her mother, Lynn Lamoureux, has been in the dog grooming industry for 42 years, and presently owns Sunland Acres, a dog boarding facility in St. Johns County. In addition, they volunteer their services to groom rescue dogs and dogs in the “K9s for Warriors” program. “It’s a way to give back, and great practice for new groomers,” Erica adds. For more information on Green Dog Spa, Sunland Acres, the National Dog Groomers Association of America, or the NDGAA workshop on April 29-30, please contact Erica Benson at (904) 553-5727. 5 Ways to Help Keep your Pet Safe… Happy Thanksgiving & Holiday Season! We are thankful to have customers like you & wish you and your family the best. 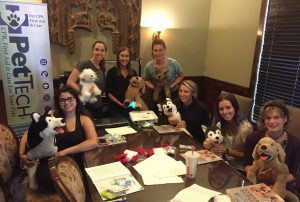 We attended PetTech Pet CPR, First Aid & Care & would love to share ways to help keep your pet safe throughout the year. Green Dog Spa will be open Monday, Nov. 21st before Thanksgiving & Monday, Dec. 19th before Christmas to accommodate our clients during the busy holiday. Please book your grooming & boarding appointments as soon as possible. 1. Stop by Green Dog Spa or Sunland Acres & pick up a "Please Save Our Pet(s)" sticker for no charge. 3. Be aware of poisonous plants or chemicals around your pet. 4. Supervise while they are eating & chewing on toys or bones. Any alternative to rawhide & selecting a grain free food w/ meat as 1st ingredient will be a healthy step in the right direction. 5. Perform daily "Snout-To-Tail" assessments. We can show you how to do this in under 5 minutes! Just a reminder... we will be closed Friday, October 28th & Saturday, October 29th for continuing education. 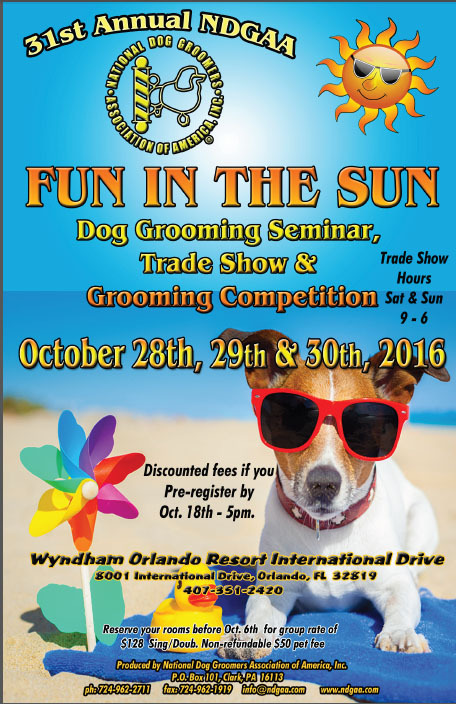 After over 5 years in business, we are more excited than ever about our annual trip to Orlando for the National Dog Groomers Association of America (NDGAA) "Fun in the Sun" event. During the weekend, groomers will receive a curriculum of activities that includes: Educational workshops, trade-show attendance, competition & certification testing. The event was developed to offer groomers the opportunity to enhance their skills, to stay current with industry trends & to exchange ideas, methods, & opinions with colleagues. 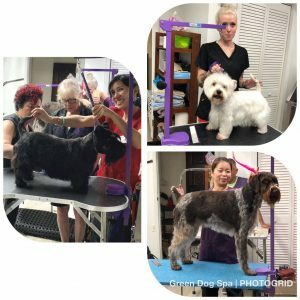 Green Dog Spa takes a safe, natural approach to dog grooming with training from PetTech First Aid and CPR as well as NDGAA Breed Profile Certification. We are a strong community supporter of local rescue groups, K9's for Warriors, Coastal Golden Retriever Rescue, G.R.E.A.T. and others who share our passion for dogs. If you know of a situation where there is a dog who needs assistance, we offer grooming services at low cost or no charge for special situations.We are booking out 1-2 weeks in advance and holiday appointments are filling up fast. Please call or email your appointment request and we will get you scheduled. We are so grateful for your business, and appreciate the opportunity to serve you each visit. 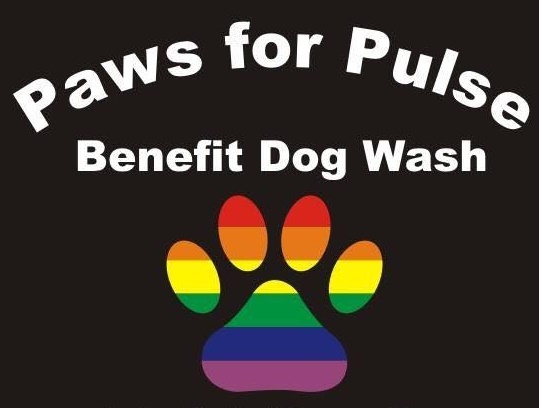 Green Dog Spa is joining our friends from other local Jacksonville businesses (Groomingdales Dog Salon, Whizard of Inks Screen Printing, Fluffy Cuts, Rock 'n Ruff & Switch Blade Sharpening) for a nationwide dog wash fundraiser for victims of the Orlando shooting at Pulse Night Club. 100% of all proceeds go to Equality Florida. This Sunday, July 3rd from 10am-3pm! If you are unable to attend but would still like to contribute, we will have a donation jar set up in the salon. Happy Mother’s Day to all the “Pet” Moms! Select here for our recent newsletter! Celebrating 5 Years of Grooming Furry Friends! These are great chews for dogs of all sizes. We have a fresh shipment ready for Valentine's Day! "Made from the highest quality Maine moose sheds, they are proud to be environmentally responsible, the recovery and use of these sheds and drops minimize our carbon footprint, while enabling them to provide our pets with an all natural, green product." Generally, nails should be trimmed or filed when they start to touch the ground. This can vary based on many factors including lifestyle. Some might not need very often if filed on sidewalk, except the dewclaw. And others might need weekly or monthly attention. Whichever the case, we can help! Overgrown nails can break easily and below the quick, which can be very painful. Long-term overgrowth can cause difficulty with walking, pain and soreness and potentially contribute to the development of arthritis. Frequent & fast paced walks on the sidewalk can help wear down nails and increase time between trimmings. October - Top 3 Things to Know; New Website, Events & Bonus Rewards. May/June - What Makes us Different? March 2015 - What's Green & Growing? July 2014 - What's new... Tick testing for Lyme Disease, Upcoming Events & City Dog Photography! May 2014 - Celebrating three years of business! 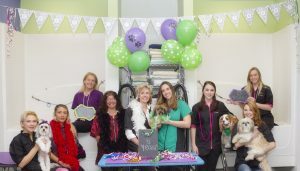 April 2014 - Youthful Medical Spa & Green Dog Spa have teamed up to bring you a special event for you & your dog! Monday April 14th, 10am-2pm RSVP - Free Treatments for People & Pets! 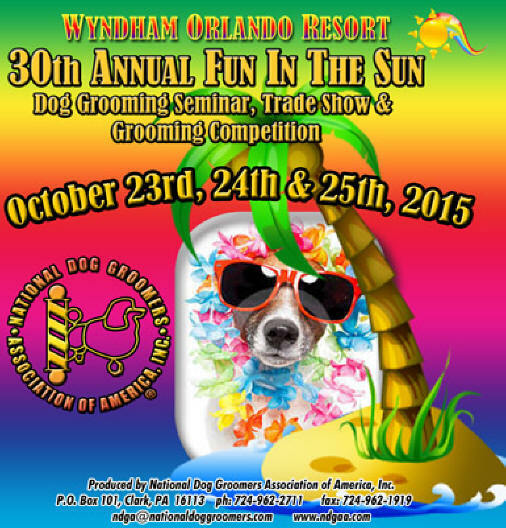 October 23rd - 26th "Fun in the Sun"
Competition & Certification in Orlando, FL.